World of Insanity Re-Released!, Rise from your Grave! 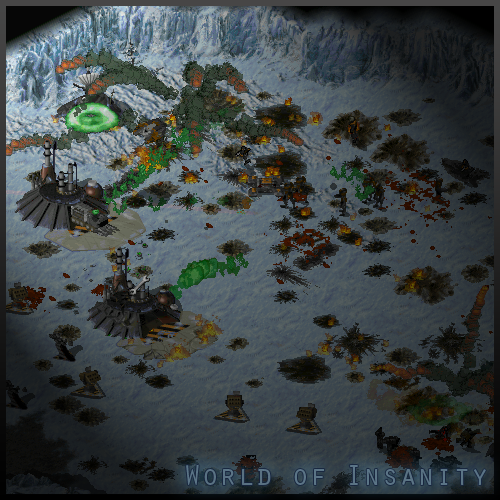 World of Insanity aims to improve several game-play factors including, a much better AI, and some improved graphics. Although this is a beta release and it is uncertain whether the project will be continued or not, you should definitely be sure to check the post and have fun trying to fend off the waves of AI units. I've never seen this mod. But Joshy I know. Is WOI in the Alpha, Pre-Alpha projects section or whatever at PPM? i might dl and try it but meh...not much time among other things.